Today’s B2B buyer is no longer just an individual lead. They’re part of a networked account. They work within a company decision team to decide whether or not to make a purchase, based on self-guided research and selection. 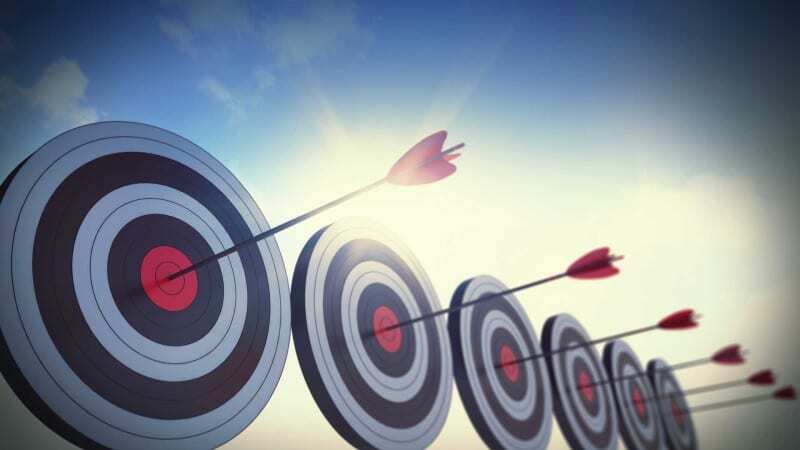 Account-Based Marketing (ABM) is gaining traction as the viable complement to traditional sales and marketing efforts. ABM allows sales and marketing teams to be more personalized and targeted for the accounts that matter most to their business. The foundation of Account-Based Marketing. Why ABM has become so popular. How to select your target accounts. How to build a data-backed ABM strategy. The post How to implement an Account-Based Marketing strategy appeared first on Marketing Land.